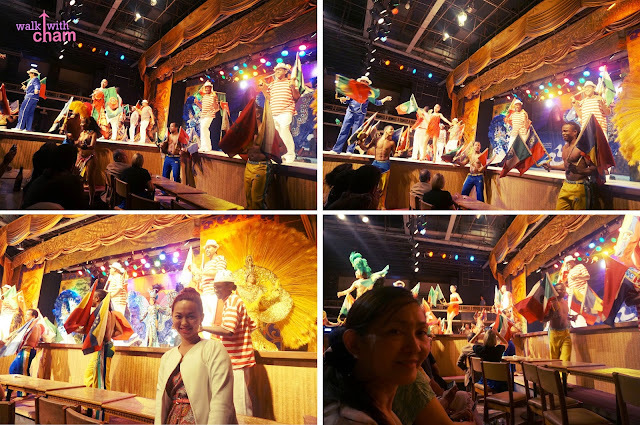 To be able to witness a Samba, Capoeira and other local Brazilian dances, Mama and I watched the Plataforma Show. 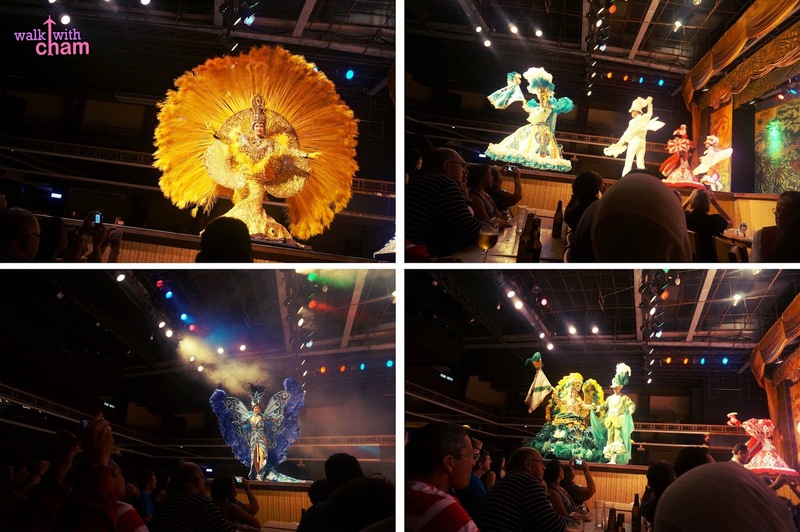 Dubbed as the greatest folklore show in Rio de Janeiro, Plataforma is a show that presents over 150 artists in extravagant costumes and spectacled authentic Brazilian dances for around 2 hours highlighting performances of carnival dances and Brazilian folklore dances. 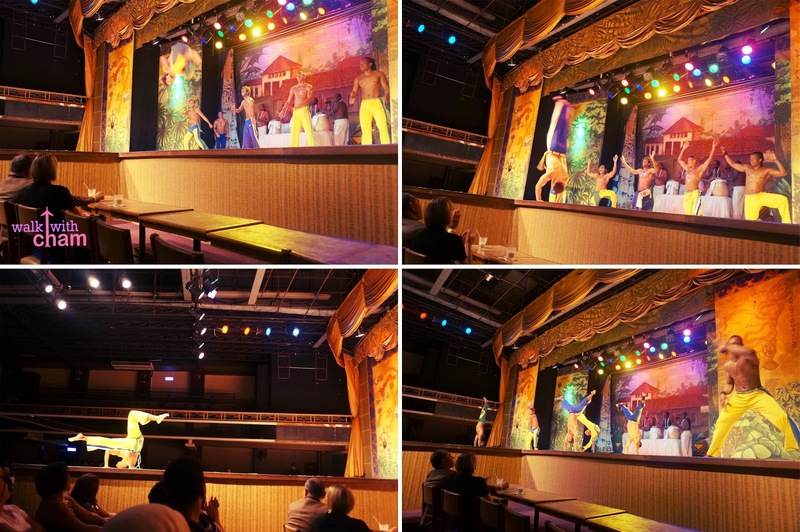 From all the performances, what I like most is the Capoeira dance which featured jaw dropping exhibition and acrobatics. After the Capoeira show, all the other dances were just plain and somewhat boring. 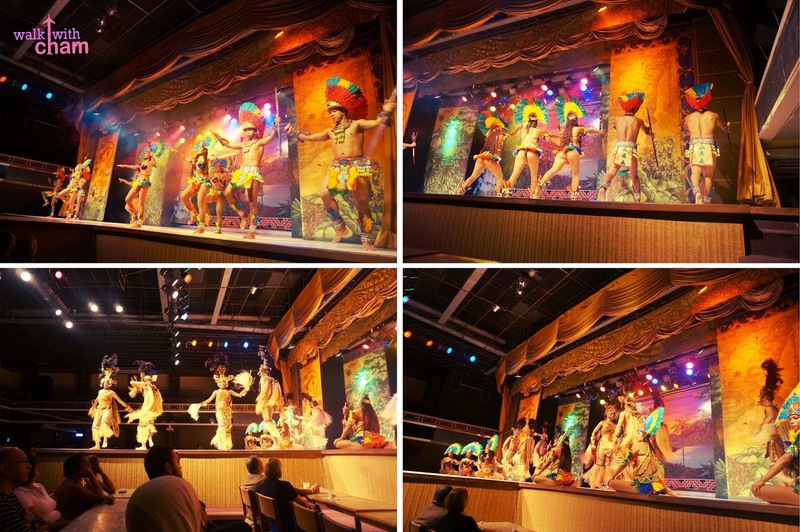 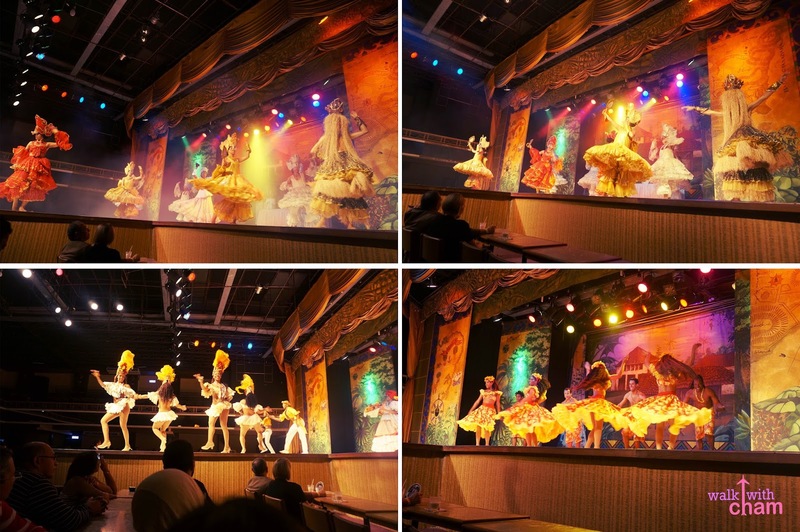 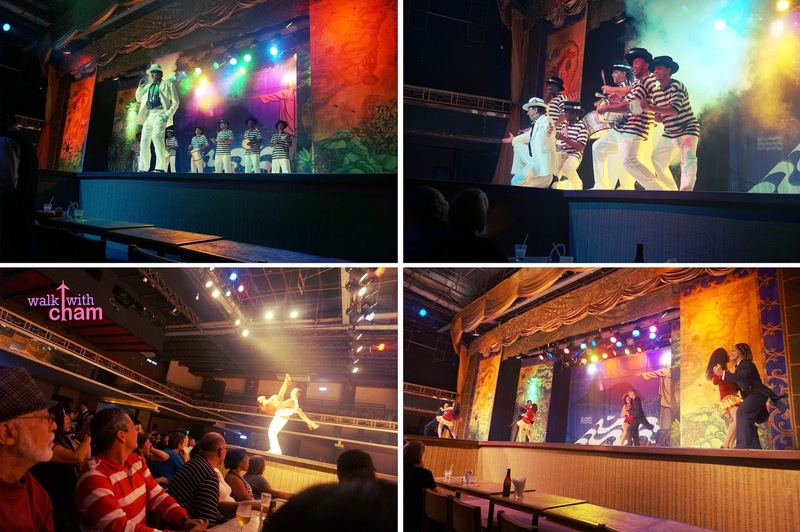 You have two options when you want to witness a Samba show, one is in Rio Scenarium located in Lapa and the other one is Plataforma. 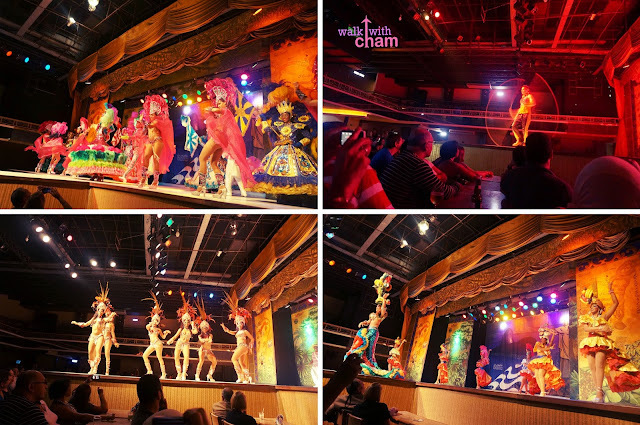 Rio Scenarium is a bar that showcases fantastic performances that doesn't require a guided tour, and because we were too afraid to go out at night we opted to take the latter. 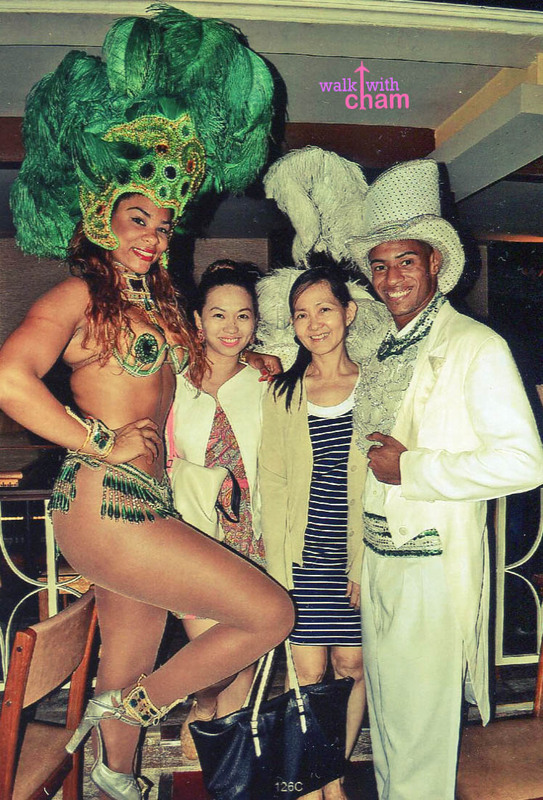 I suggest if you have the guts to go out try Rio Scenarium. 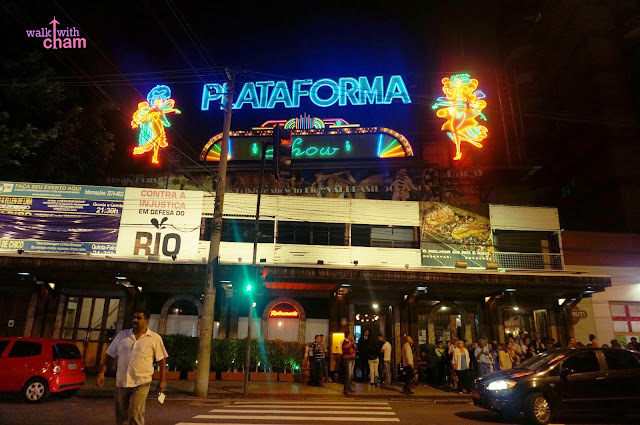 The reviews of locals and tourists in Rio Scenarium are higher than in Plataforma.